Have you been considering a serious face lift for your home or business? Siding can boost your resale value and make a huge difference in the way your property looks. Please Excuse the Dust Around Here! We're busy putting a few finishing touches on our new website and we'll be back up soon! If you have a question, concern or comment for us at Scudder Roofing, just fill out the short form below, hit send and we'll get back to you very shortly.  If you'd rather contact us via telephone, please call right now at 831-373-7212 or 1-800-NEW-ROOF.